You are viewing a news and article archive for the Hampshire tag (category), where older items are stored for readers to access and view. A new Portsmouth-based ISP called toob, which we reported last month had been created by several of Vodafone’s former directors and planned to roll-out a 900Mbps capable Fibre-to-the-Home (FTTH) broadband network to 100,000 UK premises by the end of 2021 (here), has secured a huge investment of £75m. 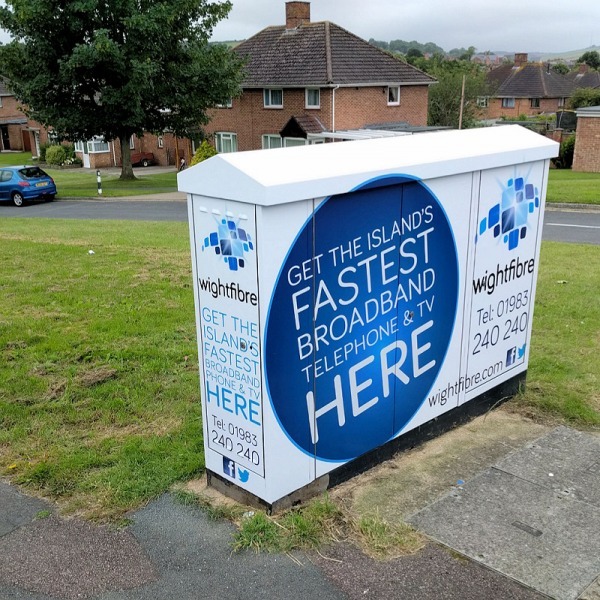 A new case study has offered an interesting insight into how ISP WightFibre has been able to reduce the costs of their £35m “Gigabit Island” project, which aims to roll-out a 1Gbps FTTP broadband network to cover 53,000 of the 61,000 homes on the Isle of Wight (South of Hampshire, England) by the end of 2021. 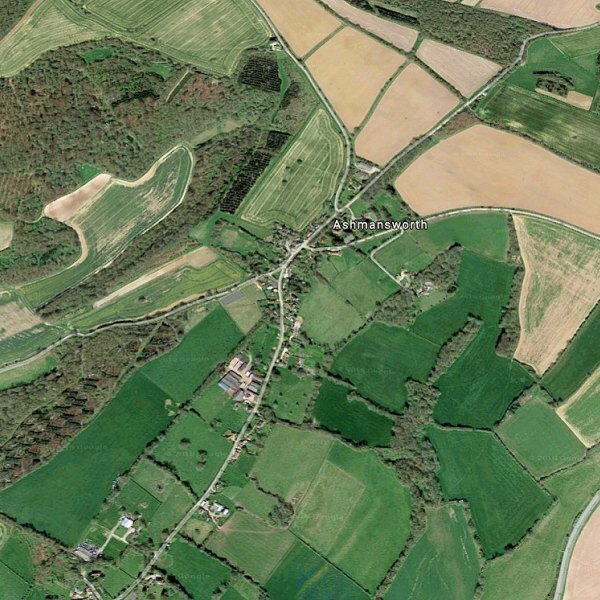 Some 640 premises in Chilbolton and Goodworth Clatford can now access Virgin Media’s Fibre-to-the-Premises (FTTP) based ultrafast broadband and TV network. These are among the first to benefit from a new community driven scheme that is extending the service to cover 12 villages in the Test and Dun Valleys of Hampshire. Business and residential ISP Giganet (M12 Solutions), which is positioning itself to be a single source provider in the UK telecoms market, has launched its new website with packages across a variety of Openreach (BT) and alternative network based Leased Lines (Ethernet), FTTC, G.fast and FTTP broadband connections. 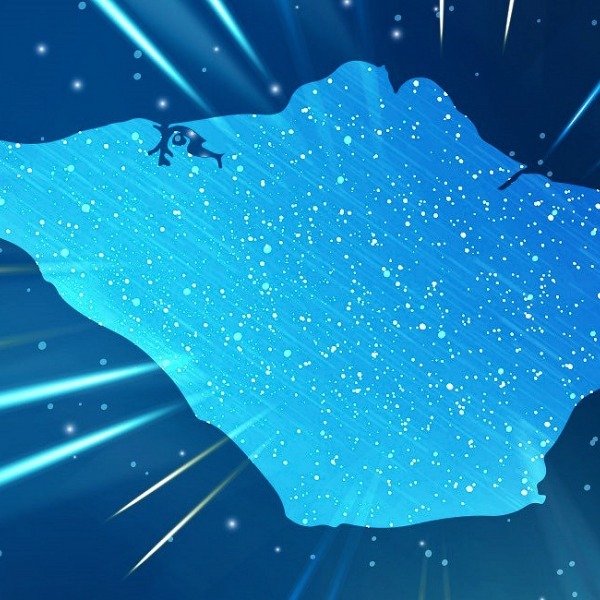 The CEO of cable broadband ISP WightFibre, John Irvine, has issued a short update on their £35m project to deploy a new 1000Mbps capable Fibre-to-the-Home (FTTH) broadband network to cover 53,000 of the 61,000 homes on the Isle of Wight (Hampshire) by the end of 2022. 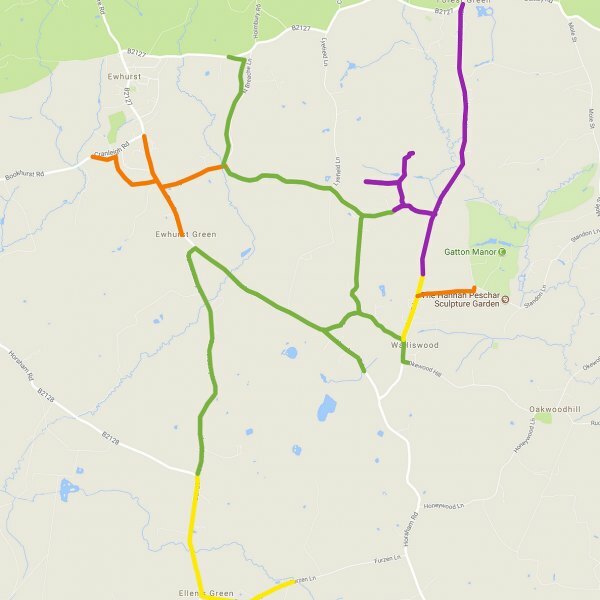 A new UK ISP called Box Broadband has recently entered the market and they’re working to build a Fibre-to-the-Premises (FTTP) based network to connect rural homes and businesses around Surrey (Surrey Hills), which in the future could be followed by similar areas in West Sussex and Hampshire (England). 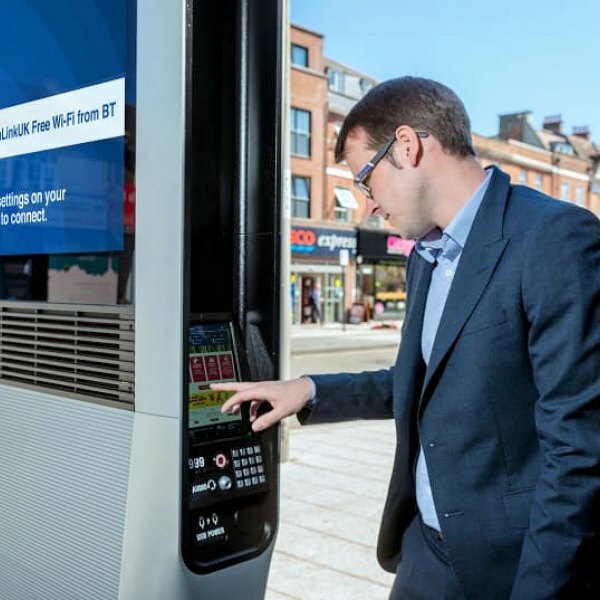 After deploying in London, Leeds and Glasgow, BT has announced the first roll-out of 14 InLinkUK smart kiosks in central Southampton (Hampshire), which claim to offer the “UK’s fastest free public Wi-Fi” (‘up to’ 1Gbps), free UK phone calls, USB device charging and a range of other digital services to people in the vicinity. A new Hampshire-based residential ISP called Onestream has recently launched into the UK market and in order to promote that fact they’re offering some aggressively priced standard (ADSL2+) and superfast (FTTC / VDSL2) broadband packages, which naturally all include phone line rental. 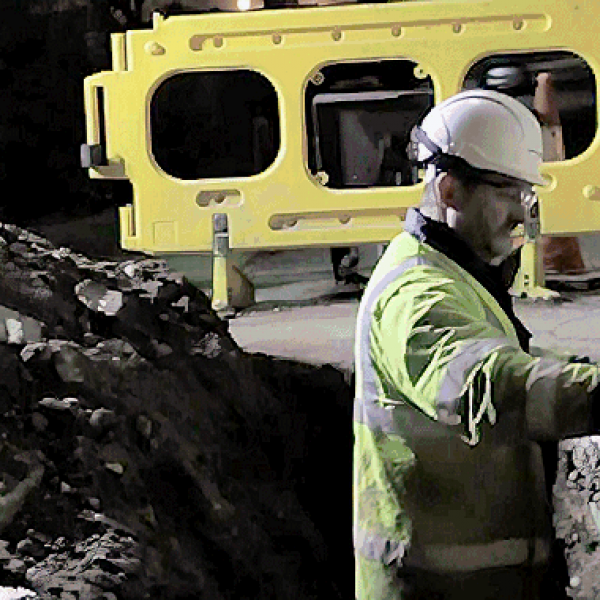 Customers of Sky Broadband, TalkTalk and associated ISPs around the Southampton region (Hampshire, UK) may be experiencing problems getting online or making phone calls this morning after roadworks accidentally damaged a major core fibre optic cable in the area. 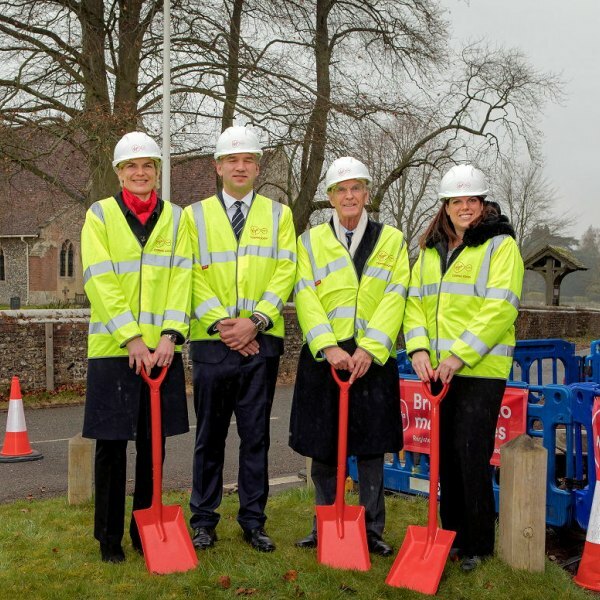 Residents in the rural village of Ashmansworth (Hampshire, England) have finally been connected to a superfast broadband network after the community and local authority stepped in to help fund UK ISP Gigabeam to build an alternative wireless network, which followed a delay to Openreach’s (BT) deployment. Fibre optic network builder Cityfibre and the new UK ISP connectivity brand name of M12 Solutions – Giganet – have today announced a joint project to deploy a new Gigabit capable “full fibre” broadband and Ethernet network for businesses inside the south coast city of Portsmouth (Hampshire, England). 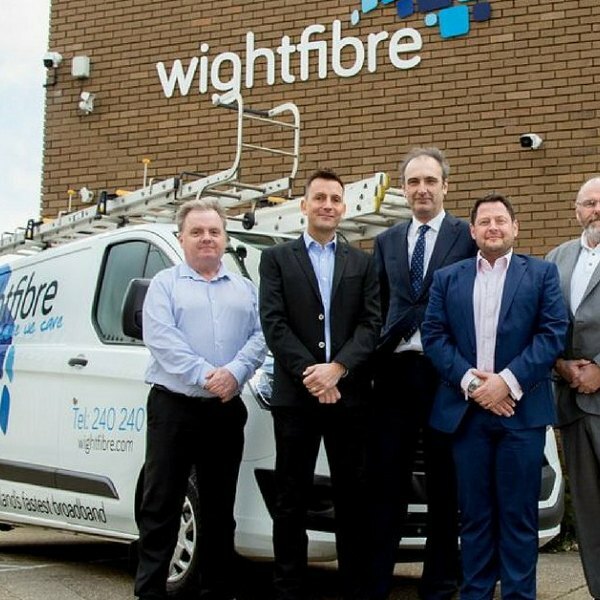 The joint £35m project between cable ISP WightFibre and Infracapital, which aims to deploy a new Gigabit capable ultrafast Fibre-to-the-Home (FTTH) broadband network to cover 53000 of the 61000 homes on the Isle of Wight (Hampshire, UK) by the end of 2022, has begun. 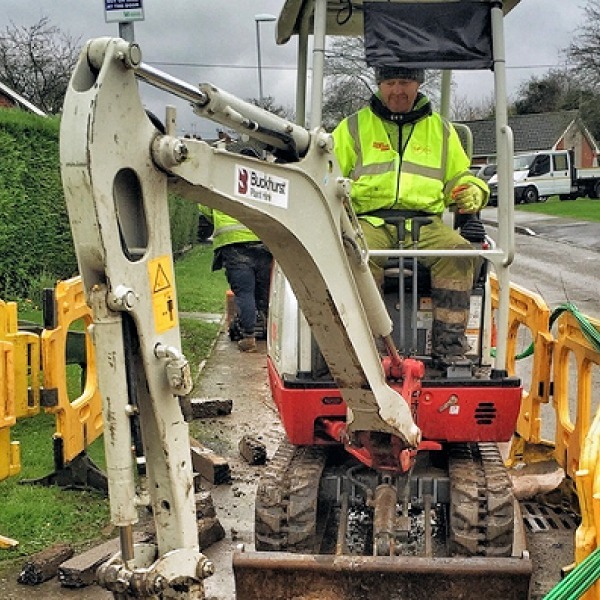 Last year we revealed that a new community project with Virgin Media would extend the operator’s 350Mbps FTTH broadband and TV network to 12 small rural villages (around 4,000 premises) in the Test and Dun Valleys of Hampshire (England). Today the build phase has finally begun. 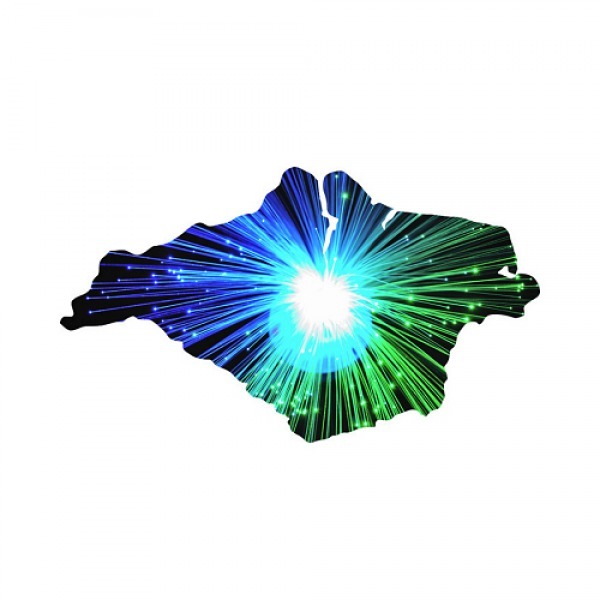 Cable operator WightFibre has this week taken the wraps off their plan to deploy a new “full fibre” (FTTH) ultrafast broadband network to cover 53,000 of the 61,000 homes on the Isle of Wight (Hampshire, UK) by the end of 2022, which is being supported by an investment of £35 million (Infracapital).